Phoenix area residents are becoming more and more aware of water conservation and our need as a community to be conscious of the water we use and the water we waste. Water conservation is not just helpful to our wallets when we get the water bill but helpful to our community and environment as well. Did you know that a leaking toilet can waste up to 200 gallons of water a day? As a busy homeowner, I know I have certainly had a time or two where a home repair that seemed minor was put onto a back burner for the “someday” list. Plumbing repairs that are neglected can end up costing you more to repair and can cost you more on your water bill. Something as simple as turning off the water when you are brushing your teeth, washing your face or shaving could save a whopping 20,000 gallons of water per year! It doesn’t seem like much water at the time but just like calories, it can add up quick. With a population of more than 4 million people in Phoenix if each of us changed this one habit as a community we would save more than 80 billion gallons of water a year. Yes, that is BILLION gallons. Many leaks outdoors go unnoticed. Taking the time to poke around your yard for wet spots or irrigation that is running too long or too frequently can make an impact on your efforts to be more water conscious. Leaks can go unnoticed until they become emergencies. Having Robins Plumbing out to inspect the health of your plumbing once a year can make a huge difference not just on your water bill but can also assist you to avoid emergencies and large repair bills. 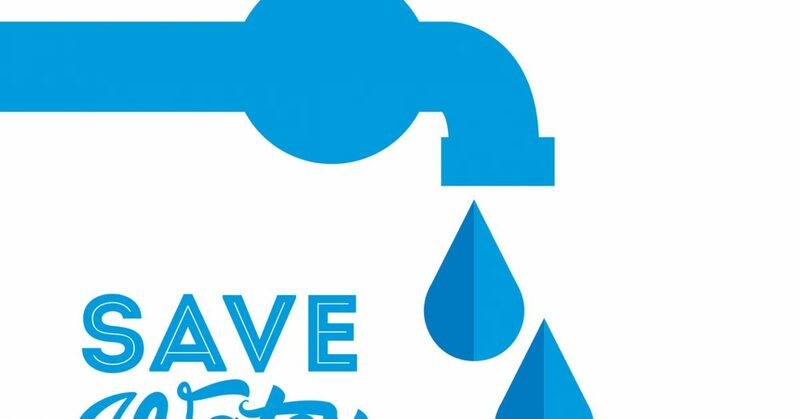 If you’re interested in learning more about ways that you can conserve water through your plumbing system please feel free to call our office, we are happy to send one of our friendly team members to your home to discuss options that are right for your family, lifestyle and budget.